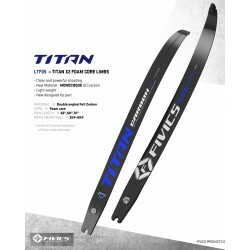 NEW 2018 Fivics Riser TITAN EX 25"
NEW 2018 Fivics TITAN EX Riser 25" New Titan EX Riser from Fivics. 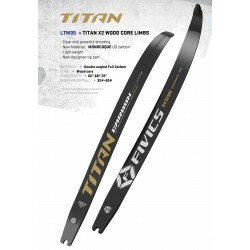 The Titan X2 foam limbs are with layers of UD carbon and multi-layer carbon fabric. 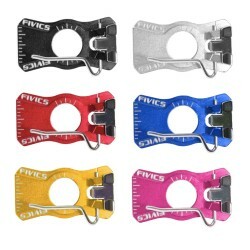 Fivics Vellator Riser, a riser of only 1110 grams that offers an advanced design with all the features of FIVICS range. 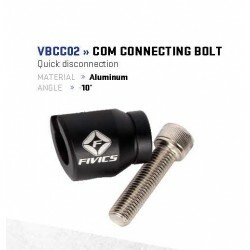 2019 VersionNEW Riser Fivics Vellator V2, a riser of only 1110 grams that offers an advanced design with all the features of FIVICS range. 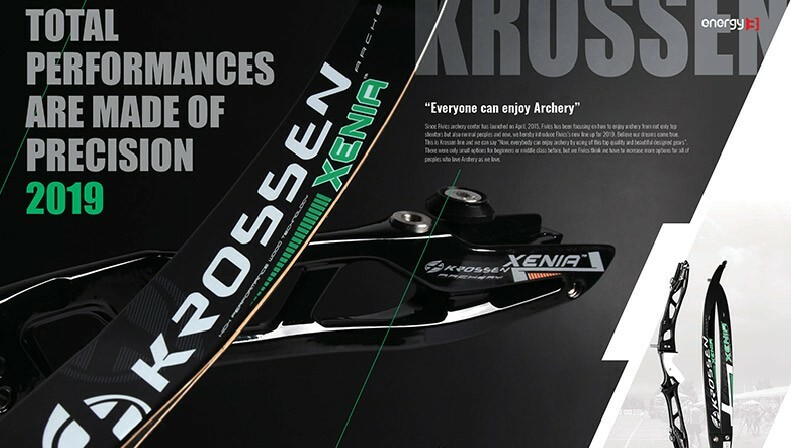 The Krossen Xenia Wood core limbs feature a modern design and materials to give reliable performance. 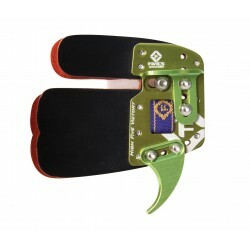 - International fitting limbs - Limb Length & Weight based on using with a 25" Handle. 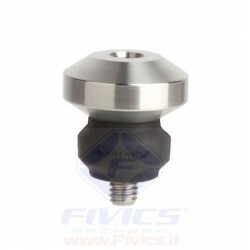 SANLIDA RISER MIRACLE CNC 25"
Fivics FVW 502 Sight Bar Damper• Sight Bar damper to take vibration out of your sight• Mounts to aperture threads• Weighted for added stabilizationIdeal for FV 150 and 300 Set 2 pcs. 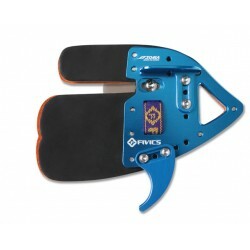 This design of bow case is perfect to transport your bow and all of its accessories without having to lug a big bag around with you. 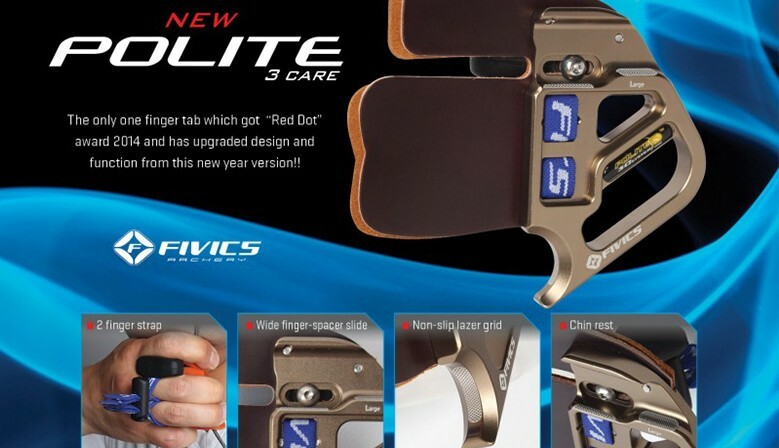 The back consists of 3 levels which all roll up into a tight compact carry case. 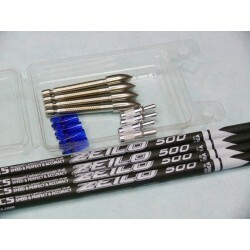 The bag also comes with arrow tube. 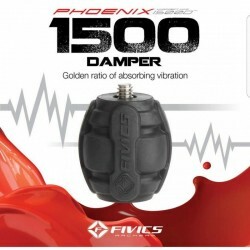 Fivics DC1500 Damper is the upgrade of old VZ2000. 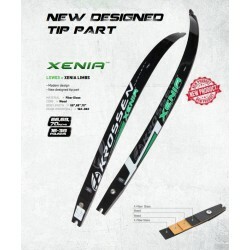 It issuitable for all stabilization for both Recurve that for Compound and absorbs vibration and dampens noise of stabilization. 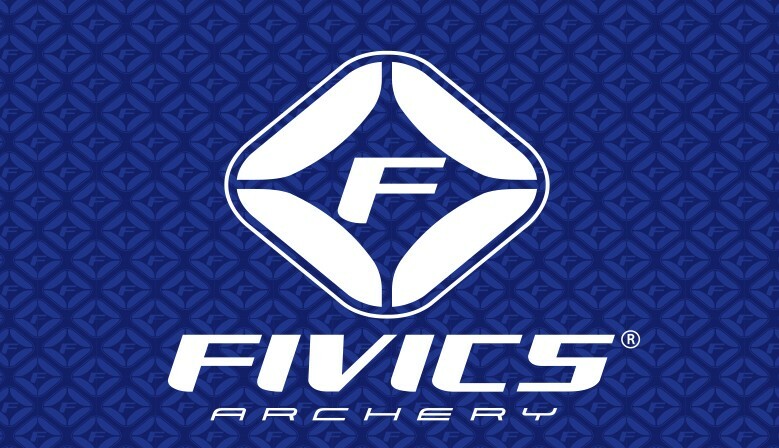 Fivics Nano XQ-3.15 shafts Excellent grouping arrows with stability and accuracy. 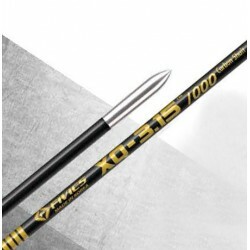 The XQ-3.15 took more than 3 years intensive development by Korean National Team member Jang Young Ho and Fivics. 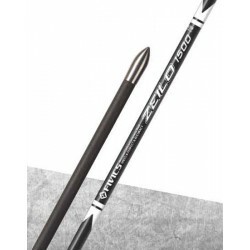 The result is this excellent grouping arrow shaft designed for both recurve and compound use providing stability and accuracy. 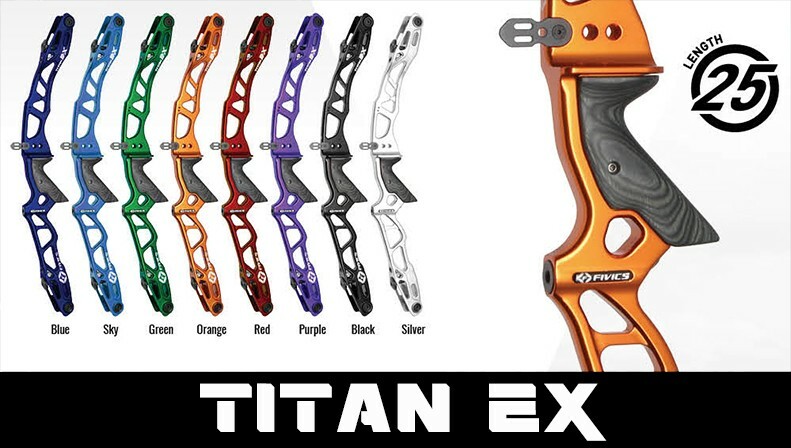 Ultra Slim, Extreme Accuracy. 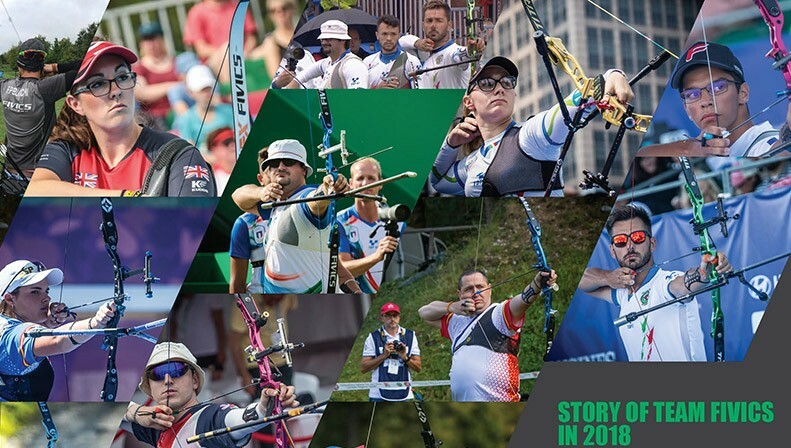 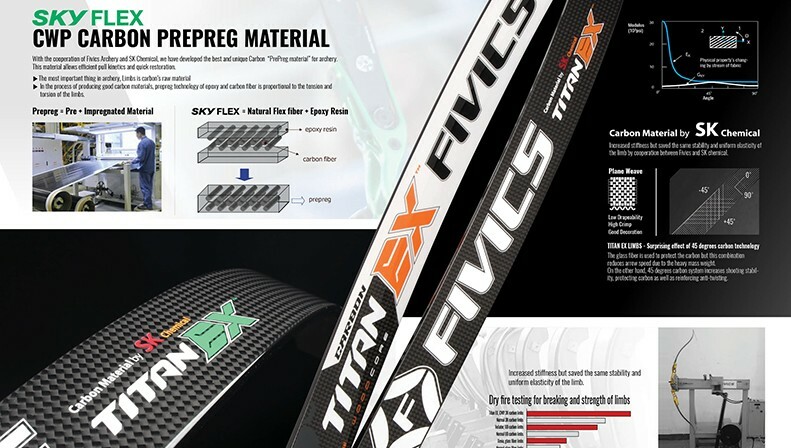 The new Fivics Ten Pro arrow shafts have been developed with an ultra slim form to help combat wind drift yet maintain durability with a strong 30ton carbon construction. 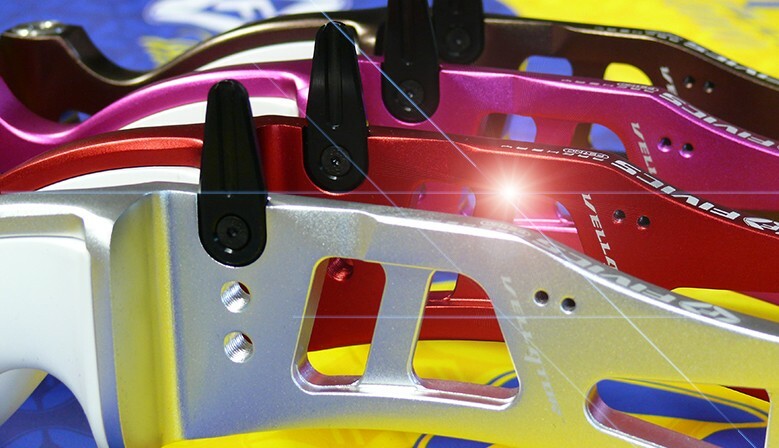 New Mach1 is one of ultra slim arrow designed for recurve shooters. 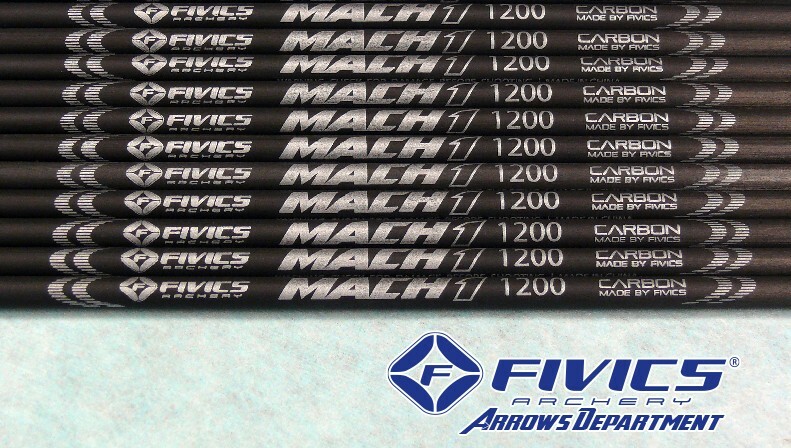 There are lots of functions of arrows in Mach1, but the most important thing is that it has a strong fortress in the middle part and it allows arrow goes straight way. 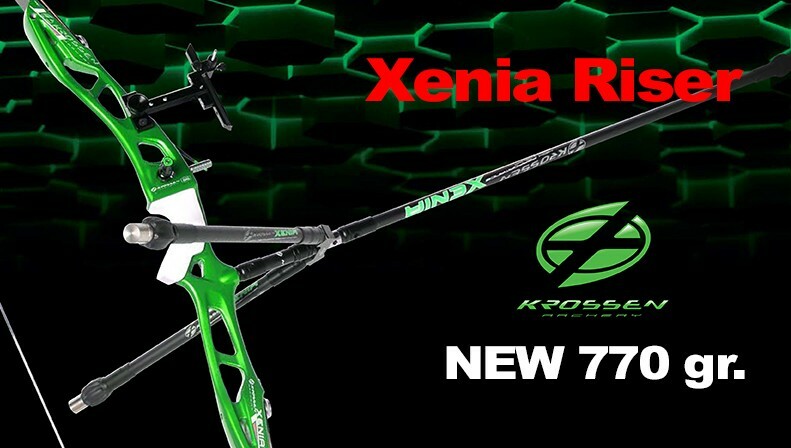 NEW cross weave of pure carbon layer gives it’s unequaled strength, even on lightweight pure carbon arrows. 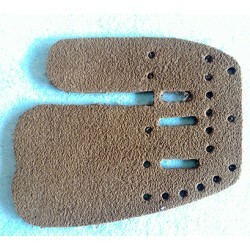 This cross-woven method of construction is proven to deliver exceptional strength without addingweight. 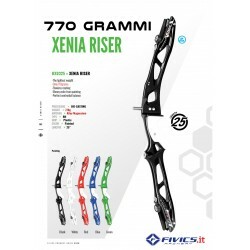 Zeilo Arrow, Fivics Concept. 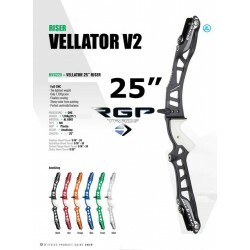 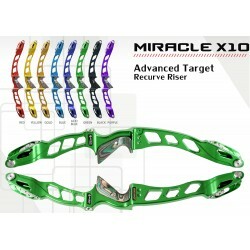 Full carbon arrow designed for intermediate level. 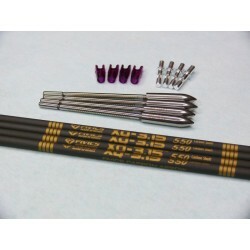 Supplied as a matched set of 12 arrows included points, nocks and vanes. 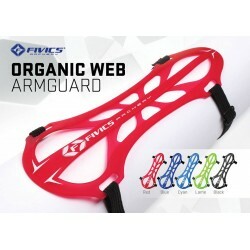 Fivics Cool Arm Sleeve - Pack of 2 pieces of protective sleeves Available in white or blue color. 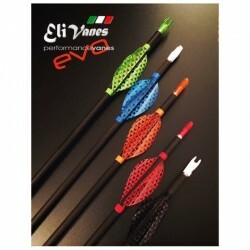 Elivanes P1.75 Evo Version Pack 50 vanes + double-sided tape High Performance 3mm x 3,2 mt + closer tape in color of the vanes. 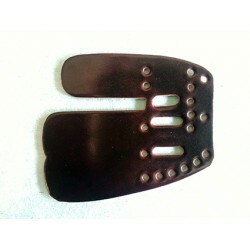 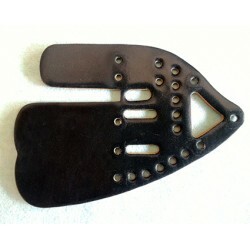 Elivanes IS3 Indoor Shield profile Evo model. 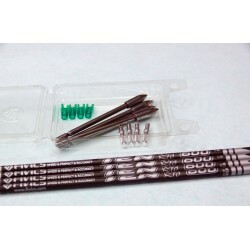 Pack 36 vanes + double-sided tape High Performance 3mm x 3,2 mt + closer tape in color of the vanes. 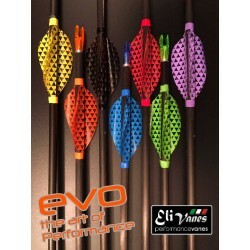 Elivanes IS4 Indoor Shield profile Evo model. 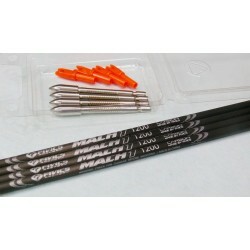 Pack 36 vanes + double-sided tape High Performance 3mm x 3,2 mt + closer tape in color of the vanes. 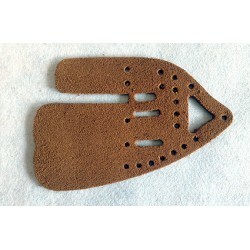 Elivanes P3 Parabolic profile Evo model. 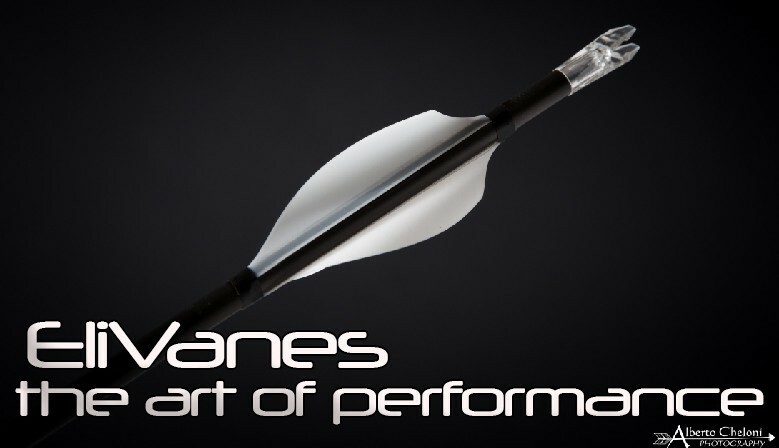 Pack 50 vanes + double-sided tape High Performance 3mm x 3,2 mt + closer tape in color of the vanes.